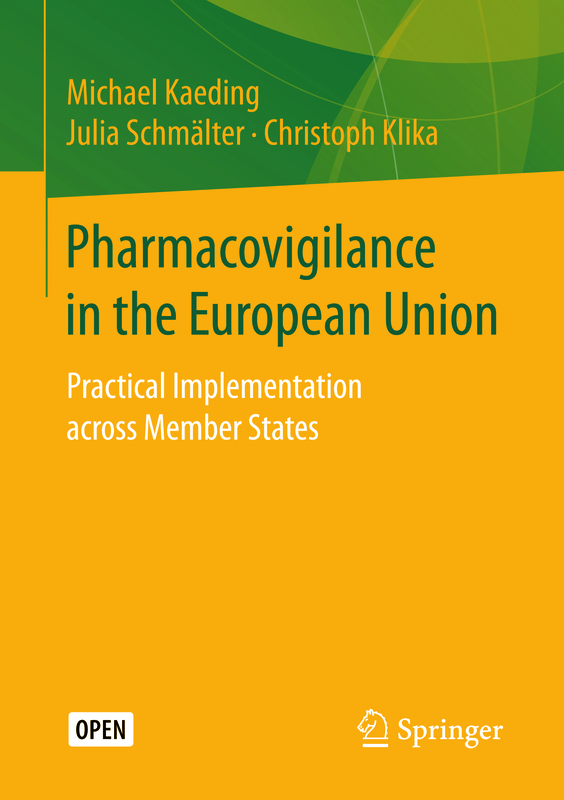 The book presents the results of an in-depth comparative study assessing the implementation of the EU Pharmacovigilance Directive in six EU Member States. By going beyond legal transposition and instead focusing on practical implementation, this study aims to close a gap in EU compliance research. Based on qualitative interviews with relevant actors in Germany, Poland, Portugal, France, Finland and the UK, the authors identify perceived challenges and best-practices, issue recommendations, and thereby contribute to a better understanding of the factors that incentivize or impede the practical implementation of EU law at the national level.